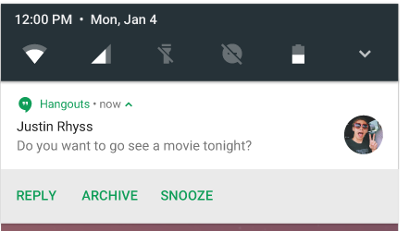 Here are 6 Fantastic New Features of Android N! 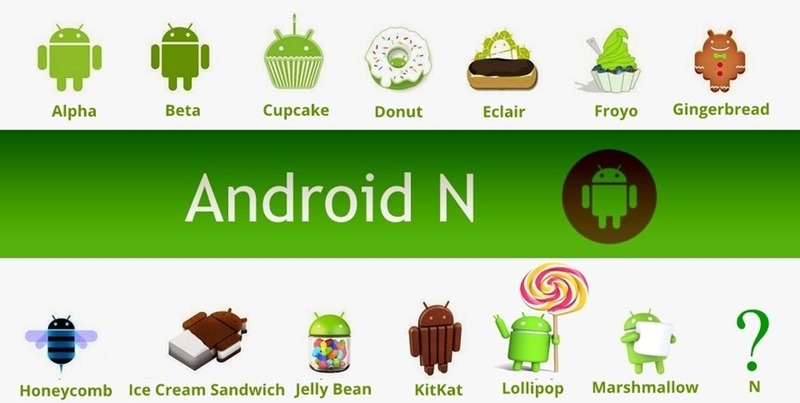 Google has recently unveiled the Developer Preview of its upcoming mobile operating system- Android N. We don’t know for sure what this ‘N’ stands for and Google has also not released any teaser related to the next version of Android OS. So, we’ll refrain from guessing the name for the next Android OS, but we will do share what we have come to know about the Android N via its Developer Preview. Google has chosen to release the preview this early as it wants to roll out the final version of Android N by summers this year. In the meantime, the developers would be able to get their apps ‘Android N’ ready while providing the much needed feedback to much Android N even better. After so many years, Android finally supports Multi-Window functionality. This mode allows the users to run 2 apps either side-by-side or one-above-the-other in split screen mode. Android N also support freeform mode which when enabled (by the manufacturer) lets the user freely resize the app window. Notifications now support Direct Reply and Bundled Notifications. ‘Direct Reply’ allows the user to quickly respond to notifications of text messages and various tasks directly from the notifications itself. They don’t have to open the individual app just for responding to a message. ‘Bundled Notifications’ arranges multiple notifications from an app as a single group of notifications. Android N is optimized for improving the battery life, RAM usage, and app performance. Android N comes with an evolved Doze mode, which not only saves energy when the device has not been moved for a long time, but also saves energy when the device is unplugged with its display off. This means that your phone will save energy even when you are on the move. Project Svelte in Android N incorporates better memory efficiency so that the OS require much less memory than its earlier versions, and runs on a wide-range of devices. Android N’s ‘Data Saver’ blocks the background data usage and let the apps use less data even in the foreground when the user is on a metered connection. You can whitelist specific apps to allow background data usage if you can’t live without them. ‘Data Saver’ would be of huge help at the end of the billing cycle, or when you are using a small prepaid data pack. You can now record TV on your Android phone too. You can either schedule a recording in advance or start a recording while you are watching something. After the recording is done, you can browse, manage, and play those recordings with your system TV app. Picture-in-picture mode is another feature which have been using for a while in various smartphones, but was missing from the core Android feature set. 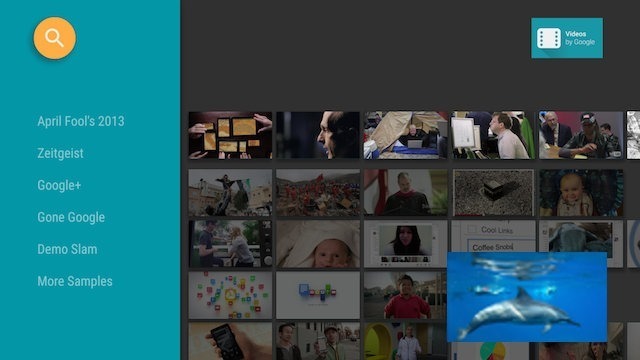 With this PiP mode, Android TV users can watch a video in a window pinned to one corner of the screen while using some other app. This is yet another form of multi-tasking being introduced in Android N.
These are my 6 favourite features in the Android N. If you are developer and have come across even more cool features then please share them with us via the comments. "Here are 6 Fantastic New Features of Android N! ", 5 out of 5 based on 3 ratings. “Android for Work” and “Java 8” support is also to look out for.